Dancing is the best way to relax after a hard day's work. If you want to make new friends, do some exercises or just change the every day routine, you've came to the best place! 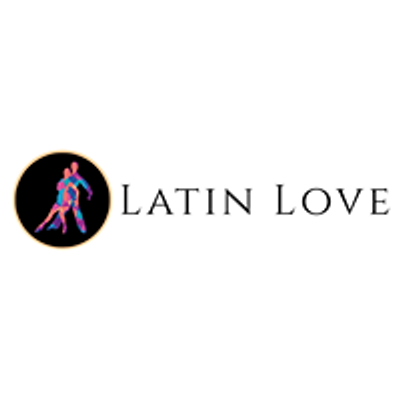 Latin Love is an international dance school with Branches in Romania, London (UK) and Egypt. 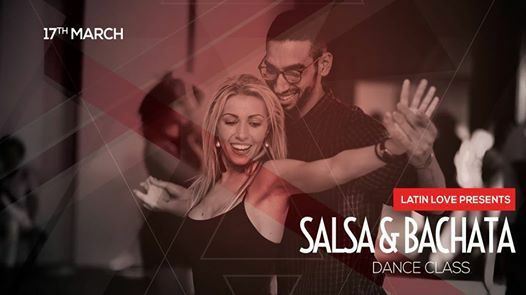 The fee for one month of classes is 700 LE per person! 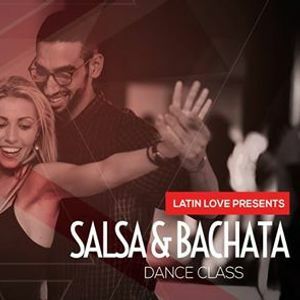 Every dance level will complete with an exam and a special certificate signed by the teachers of Latin Love! Registration is done by full payment and the places are limited! Making people happy through out dancing!